Download the app for free and recharge mobiles worldwide. Fast and secure! Download the app for free and send credit to mobiles in 3 easy steps. 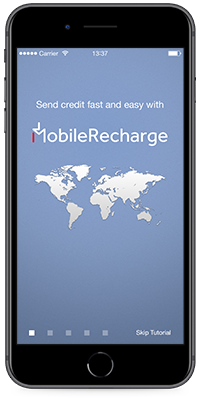 Recharge prepaid phones worldwide with MobileRecharge app. Top up mobiles in over 140 countries. 400+ mobile operators available, including Airtel, AT&T, Claro, Cubacel and Nauta, Digicel, Lime, Movistar, MTN, Orange, Telcel, Tigo, T-Mobile and many more. 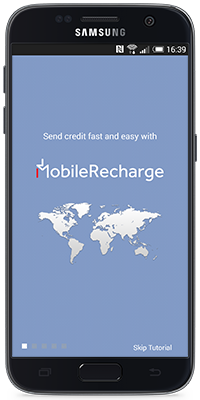 Send mobile credit to your friends and families back home. It’s fast, easy & secure to add minutes to a phone.